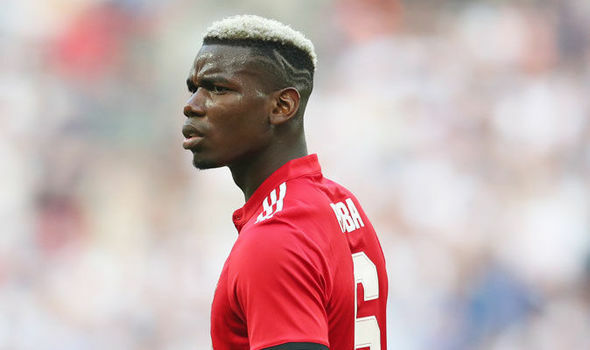 Paul Pogba has clear the air concerning the transfer speculation linking him to Paris- Saint Germain and also didn't confirm he will be staying at United. It was a bit difficult for Pogba this season as there were a lot of ups and down. He lose form many times and he was benched many times also. In an interviews with Canal +, Pogba reveal all that happens during the season and also speak about the speculation linking him to PSG. Pogba will look forward to a wonderful in Russia for the World Cup.